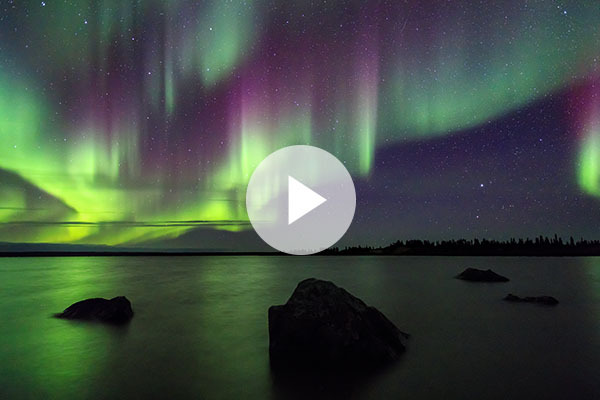 Ever wonder what settings you should have your camera at for shooting the aurora borealis? Struggle with how to compose your images in the dark? Then check out this great new How-to video we put together over at EXPOSED and enjoy some spectacular time-lapses and shots from southern Nunavut and the northern Yukon along the way. Let me know if you'd like to see more How-To videos in the Comments below. And stay tuned in the coming weeks for all of my 2017 dates for my tours and workshops.